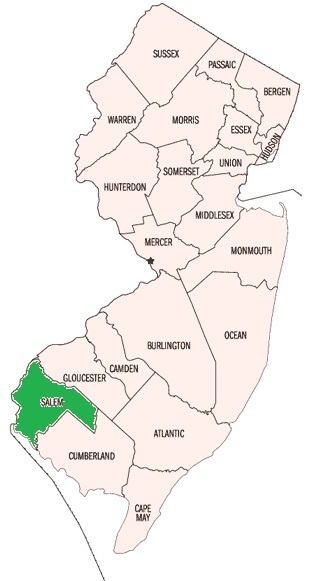 Salem County Real Estate probably offers the most diverse types of land and housing within Gloucester, Salem and Camden Counties of South Jersey. The land itself is a very rich farming soil that has seen farms pass down through generations. Some have been sold off to compliment the area with some beautiful larger estate homes, conventional homes and land as well as Townhouses, Condos and even great looking rental properties. Salem County residents get to enjoy the Delaware River - either boating or just viewing it. Many of the communities along the Delaware have been there for years and enjoy some wonderful larger estates to pick and choose from. It is also the gateway to south eastern United States. Both the NJ Turnpike and Interstate 295 begin in lower Salem County at the Delaware Memorial Bridge - the gateway to Delaware and south. Even though this county is convenient for the Philadelphia or Pennsylvania commuters, via the Betsy Ross Bridge, it still has wonderful secondary roads throughout the county to enjoy a great drive on a day off. Don't forget to look at our Salem County Active Adult Communities page for great over 55 + Living! 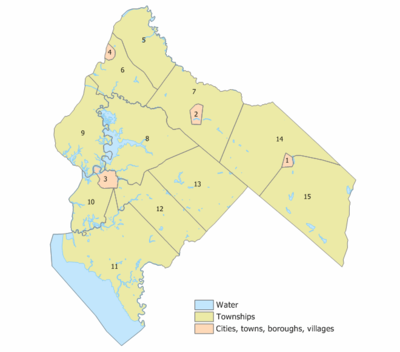 Need further information on a community within Salem County?